I'm linking up with Teacher to the Core for a Sight Word Linky Party! 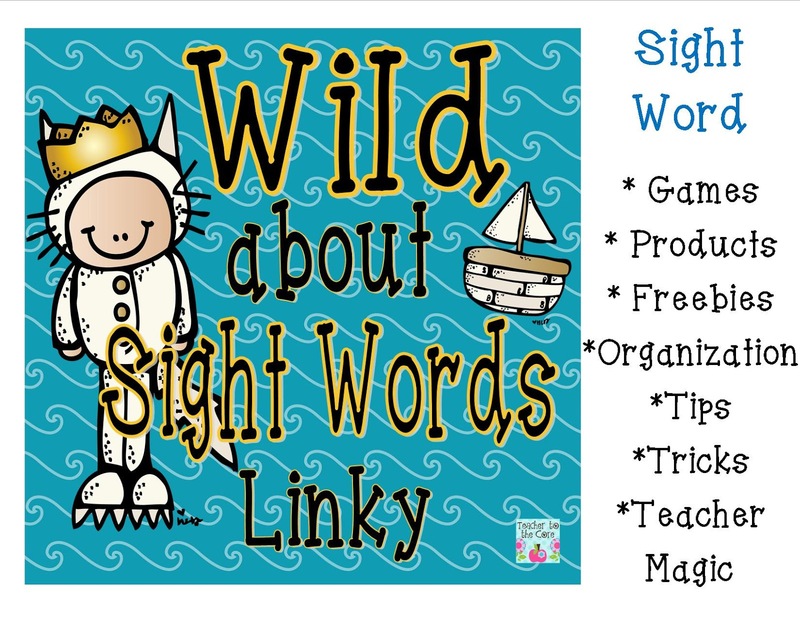 Click HERE to go to her webpage to see what other sight word goodies you could score! Here are several pictures from my 2nd grade sight word game. There are 2 games in this packet, both are in the "I have ... who has?" format. Click HERE to grab these games. My firsties LOVE these games! I also have created new "I have ... who has" sight word games in other levels. For 1st grade, click here. For 3rd grade, click here. 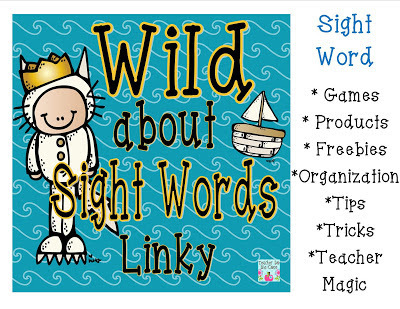 Check out my TPT store for other sight word games! I love your adorable blog Sarah and I am always a fan of I have, who has! Thanks for sharing! Love it! Printing it tomorrow to use with my 2nd graders!!! Thank you! I hope your children enjoyed it! Thank you for joing my first linky! I am pinning this for sure!!!! I am ashamed to say it, but I have never played the game "I have. Who has?" Have I been living under a rock? I have heard the game mentioned about a million times, but after reading your blog post and trying it I am in love! Thank you! It's my pleasure! We love "I have who has?" in my classroom! I have made these style games with many different skills. I hope your kiddos enjoy it!